There is no recent news about William Hayes. Click here to access all the latest player news. 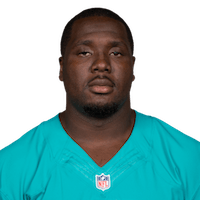 Miami Dolphins defensive end William Hayes is injured as he takes down Oakland Raiders quarterback Derek Carr. 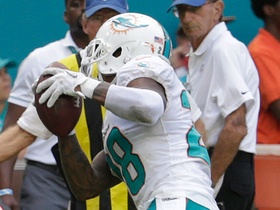 Miami Dolphins defenders draw three personal foul penalties after a scuffle breaks out. New York Jets QB Josh McCown is picked off by Dolphins cornerback Bobby McCain to set up a game-winning field goal for Miami. 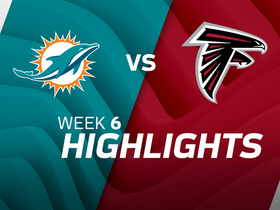 Watch the best plays from the Week 6 match up between the Miami Dolphins and the Atlanta Falcons. 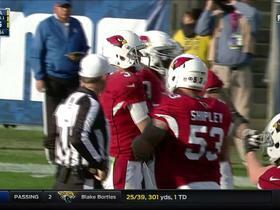 Los Angeles Rams defensive end William Hayes sacks Arizona Cardinals quarterback Carson Palmer for a loss of three yards. 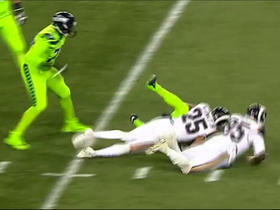 Seattle Seahawks tight end Jimmy Graham catches pass from Russell Wilson and makes a 31-yard gain. 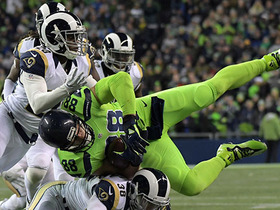 Los Angeles Rams defensive ends William Hayes and T. J. McDonald tackle Seattle Seahawks running back Thomas Rawls, Seattle loses 7 yards. 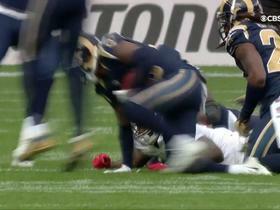 New York Giants tight end Larry Donnell fumbles and the ball is recovered by Los Angeles Rams cornerback E.J. 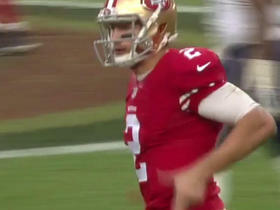 Gaines. 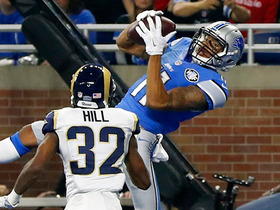 Detroit Lions quarterback Matthew Stafford throws to wide receiver Marvin Jones for a 7-yard touchdown.